The Snowman and The Snowman and the Snow Dog & Naya's Arctic Adventures: Meet Naya -- DVD Reviews and Giveaway!! 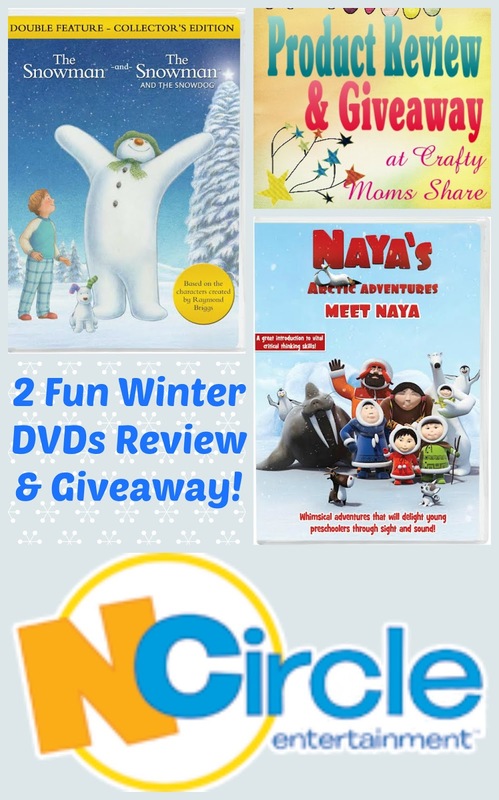 Today I am sharing with you two fun DVDs that are perfect for winter and Christmas. Both are really wordless!! 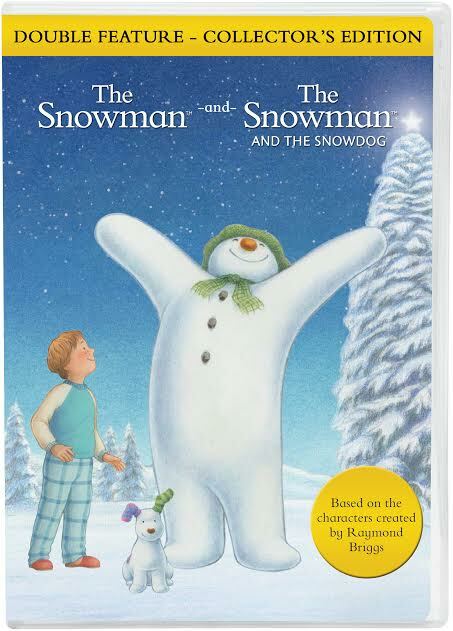 The first is a combination of two favorite ones one of which we have reviewed in the past The Snowman and The Snowman and the Snowdog. They are based on the books of the same titles by Raymond Briggs. Now both stories are available on one DVD!! Raymond Briggs' books are both wordless and the movies are as well. There is wonderful music playing through the movies that go with the stories, but I love that the viewers can make up their own stories a bit. Both stories have a bit of magic and a bit of Christmas in them. (Santa Claus is in both.) They are such wonderful, feel good stories and I love them both!! 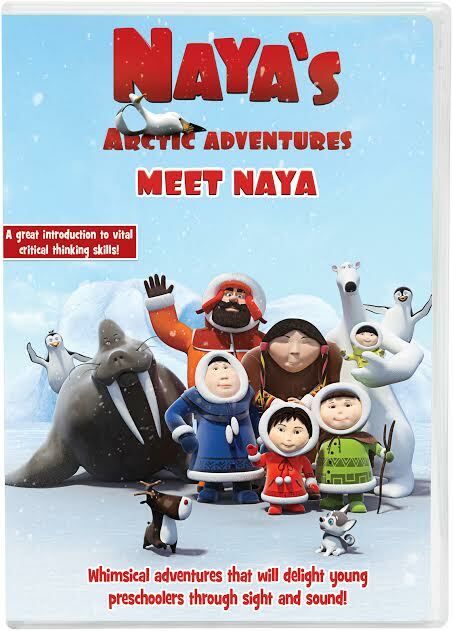 The other DVD for the giveaway is Naya's Arctic Adventures: Meet Naya. These short cartoons are about life in the arctic. The people in the show mumble but do not really talk. The animals and the people seem to find various items (an alarm clock, a yo-yo, etc.) and try to figure out how the object is used. They are humorous and fun to watch. We wonder why the polar bear gets a door on its igloo and the people do not and why there is a penguin in the same region as the polar bear, but besides those two things it is an overall fun show. This DVD is 90 minutes long! Now is your chance to win copies of both of these DVDs from NCircle Entertainment. Winners must be in the United States or Canada and follow my Giveaway Rules. Good luck! !